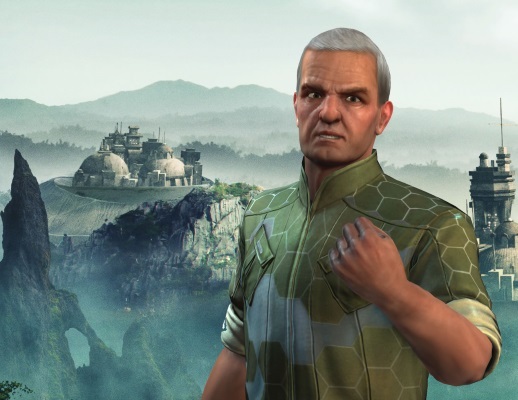 If you’ve pre-ordered Civilization: Beyond Earth, good news – the game is now available for pre-loading, three days before its launch date on October 24. Mac and Linux users also have something to celebrate, as yesterday Firaxis announced that Aspyr will be launching the game for both platforms in the Holiday 2014 season. Players can now pre-order for these two platforms with some special bonuses. More details are available here. Yoozoo Games are beginning Christmas events for two of their titles, Legacy of Discord - Furious Wings, and League of Angels - Paradise Land.